Vegetable gardening normally requires large plots of land in order to get good harvests. But this is not always possible in today’s world. Many homeowners have smaller yards, but would still like to enjoy the benefits of home grown vegetables. For them, raised garden beds may be the answer. 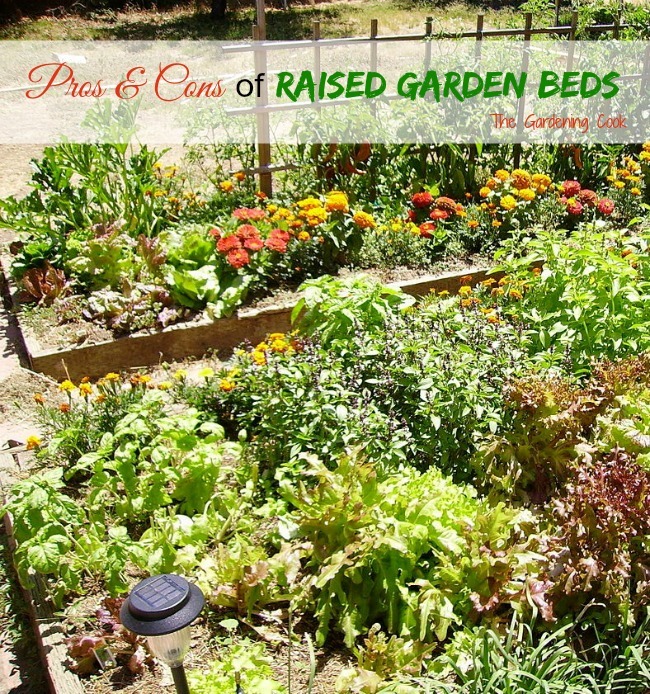 Advantages & Disadvantages of Raised Garden Beds. A raised garden bed can be made of many materials: wood, masonry or even pallets are some commonly used. They vary in size but are generally 4 x 6 or 6 x 8 feet and about 8-12 inches high. There are both pros and cons to raised garden bed planting. The advantages of raised bed gardening are numerous, and you may find that this style of gardening will give you the vegetables that you want without the need of a huge garden space. 2. Soil Compaction. Since the raised garden beds are mainly boxes with soil in them, you can reach into them to tend to your vegetables. This means you will not be walking on the soils, so it will not become compacted. 3. Pest and slugs. 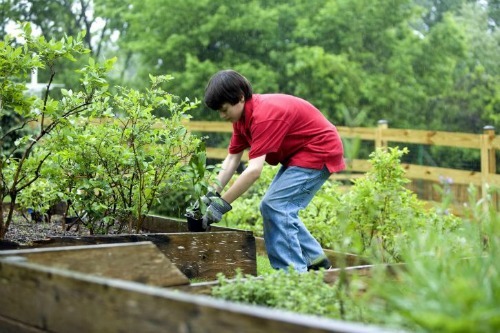 Raised garden beds can help in the control of garden pests. Burrowing critters like gophers, voles and moles are a thing of the past too. 4. Easier on the back. This is a big one for me since I often suffer from back problems. The plants in raised garden beds are higher, so bending over is less of a problem. One item that I have in my tool arsenal is a handy kneeler and seat with a place for my tools. (affiliate link) It converts easily from a seat to a kneeler in seconds and I can use it to easily tend vegetables. The kneeler makes it great for sowing the seeds in early spring, and the seat is handy when I am weeding and harvesting, since it is a perfect height for a raised bed. 5. More produce. In raised garden beds, you can plant a bit closer together than a traditional garden, (there are no paths in them) which gives you more harvest per square foot. The soil is also normally well draining so the roots an spread out easily and allow closer planting. 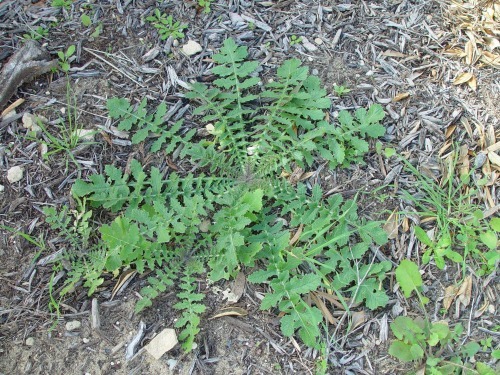 This dense planting also crowds out weeds, making this task less of a problem. 6. Longer growing season. Normally, the soil in raised garden beds is warmer than normal soil level, so this will give you a chance to get your veggies growing earlier and can leave them in the ground later in the season. 7. Esthetically pleasing. A normal garden plot is one very large square that is not particularly pretty to look at. Raised garden beds can be arranged in so many ways. Paths can be done from crushed stone or natural pine bark mulch and the result is a much more esthetically pleasing garden. 8. Great for handicapped people. With raised garden beds, and the right type of paths, even people in wheelchairs can enjoy vegetable gardens. These beds would typically be taller. Instead of the normal 8 inches, they might be 2 feet high. 9. Ease of adding trellises. 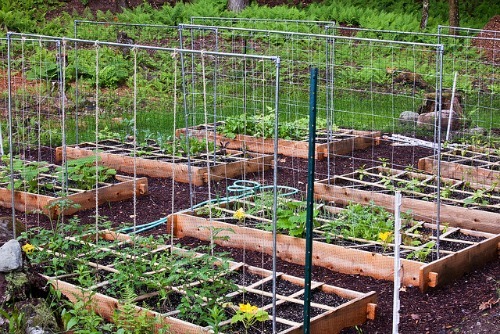 In normal garden beds, trellises are often freestanding. In a raised bed, the side of the bed can be anchors for the uprights, making them much easier to construct and remove. 10. Versatility. There are locations where normal garden beds are not possible. 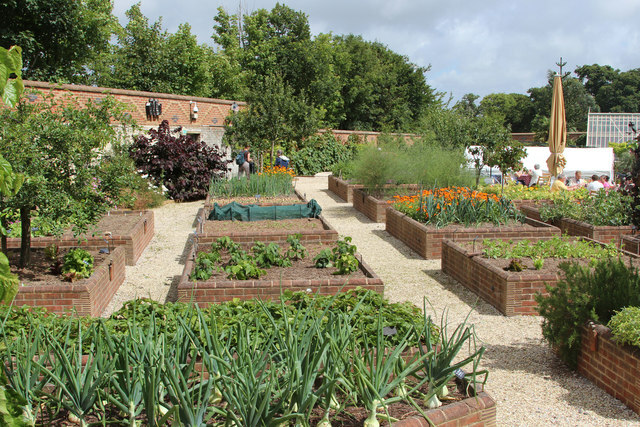 A raised bed can enable crop growth in an area that otherwise would not support gardening. Steep slopes, heavily compacted soil, even parking lots can make use of raised beds. On sloped lots, raised beds can act as a kind of terracing. Using raised beds can allow you to garden in otherwise difficult to garden areas. 8. Less Plant Damage. 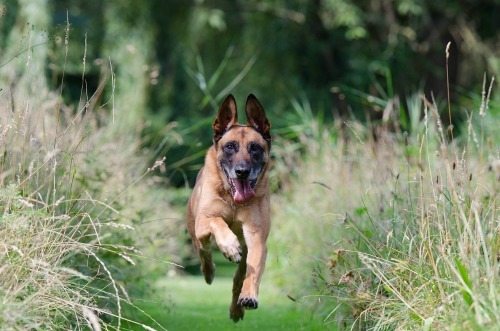 Raised beds protect vegetables from both children and dogs, so your will have less damage if they play nearby. 12. Improved Drainage. Since you will be adding soil to a raised garden bed, you can get good quality soil that drains well, which can be a real difference to the soil that is in your yard. 13. Great use of recycled materials. Do you have a bunch of old cement blocks destined for the trash heap? Recycle them into a raised garden bed. It’s easy to do and the holes in the cement blocks make built in mini planters. 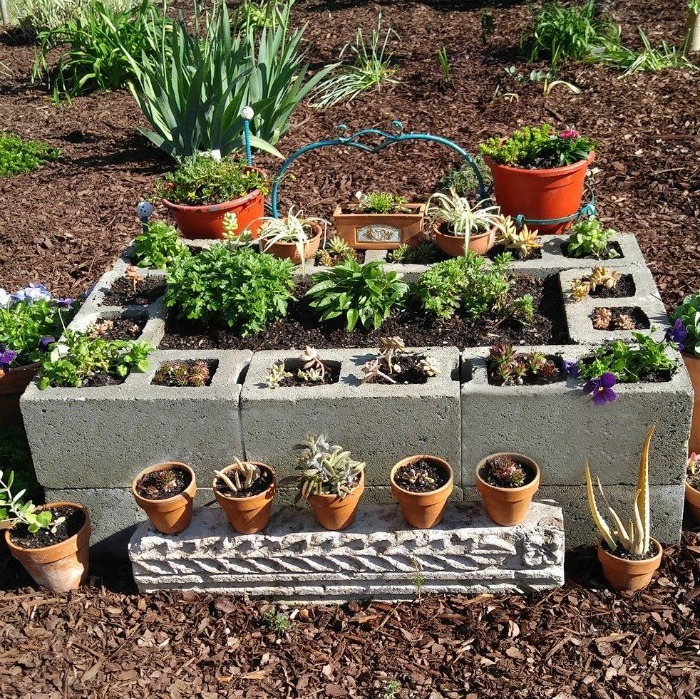 See my cement blocks raised garden bed planter project here. And now for the disadvantages. There are really just a few but they should be a consideration. 1. Cost. Raised garden beds have a cost associated with them because of the lumber. You might be out $100 or so for a 4 x 8 bed. (affiliate link) Also, they will need to be replaced from time to time, so this is an extra cost. 2. Soil amendment is necessary. Without adding compost or other soil amendment, it will eventually lose all of the nutrients. 4. Larger crops. Raised beds are fine for a multitude of vegetables, but some, such as squash, watermelon and other creeping veggies might need a box all on their own. 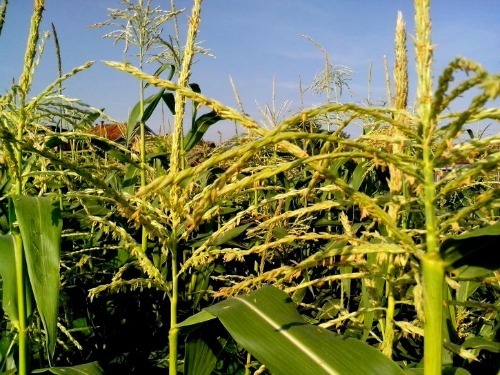 Corn needs to be planted over large areas to product so it is not suitable for a a raised bed. 5. Soil must be added. In normal vegetable gardens, existing soil can normally be used. Raised beds normally require that you purchase soil to fill it and this is an additional cost. Note: I received the kneeler/garden seat shown above for free in exchange for reviewing it in this blog post. (affiliate link) I only recommend products that I feel are useful to my readers. This is a well made seat/kneeler. It converts easily from one function to the other. 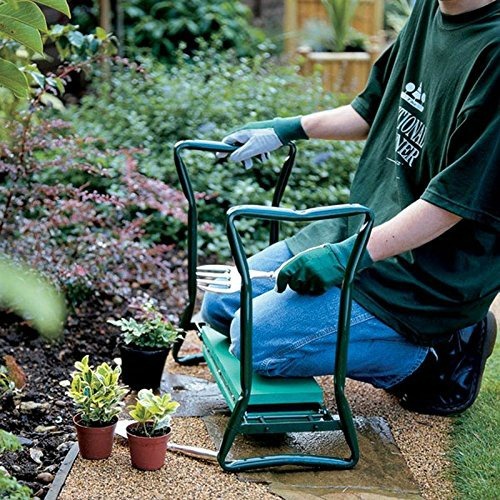 I recommend it to anyone who is looking for something to protect their knees when gardening and who wants a handy garden seat too. 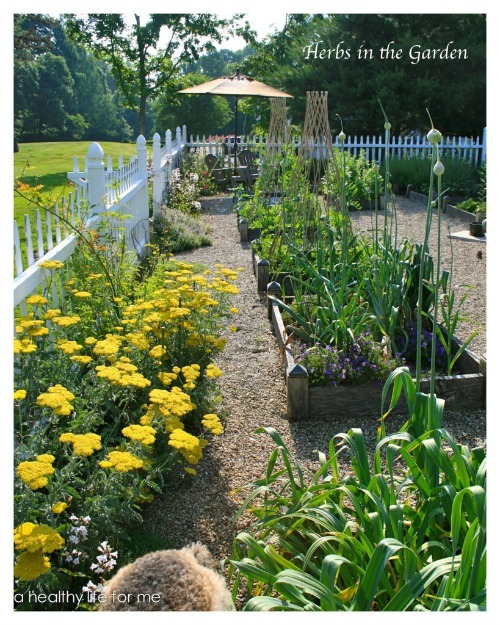 Do you garden in raised beds or is your garden in the ground? I’d love to hear about your experiences in the comments below. If u have a slope that’s a pain ,start at the high point and dig until you have a flat space. The dirt you remove will level your plot . Plus it’s top soil. I love my 1550+ square foot raised bed garden (42 beds) for all the reasons you mentioned. I grew corn in a bed very successfully, too!